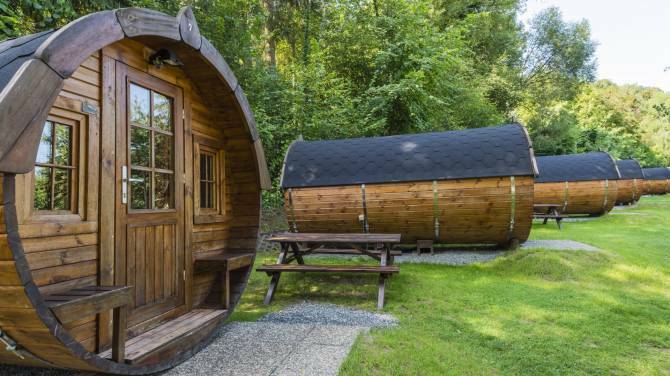 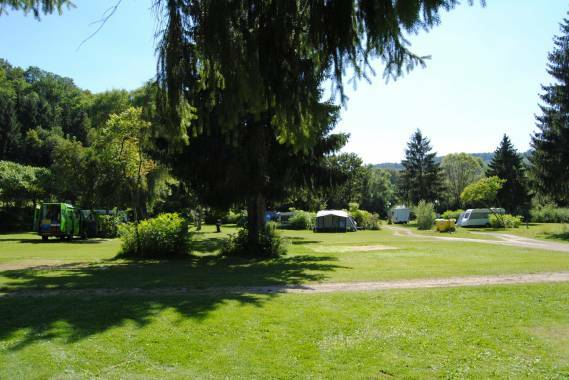 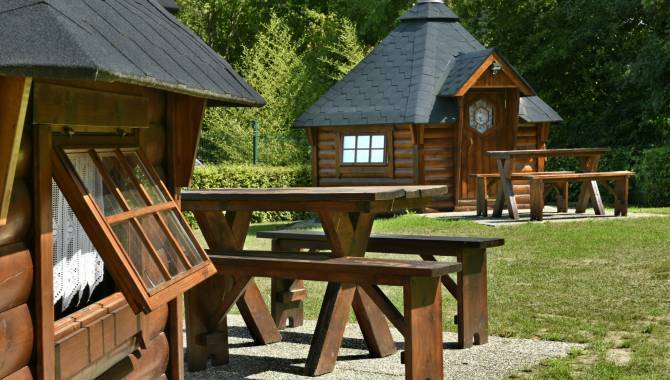 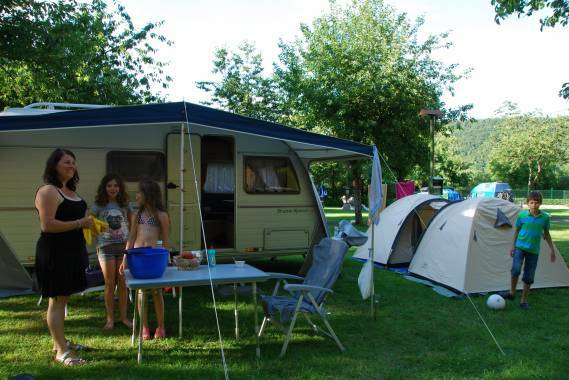 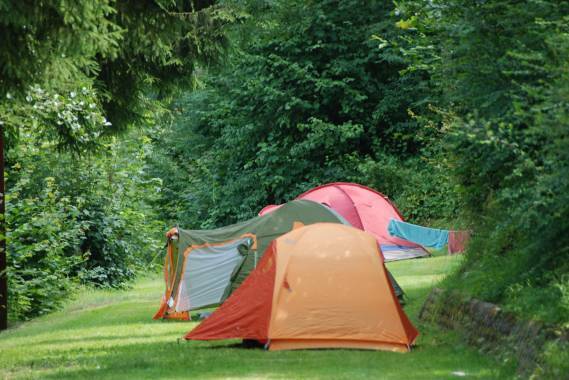 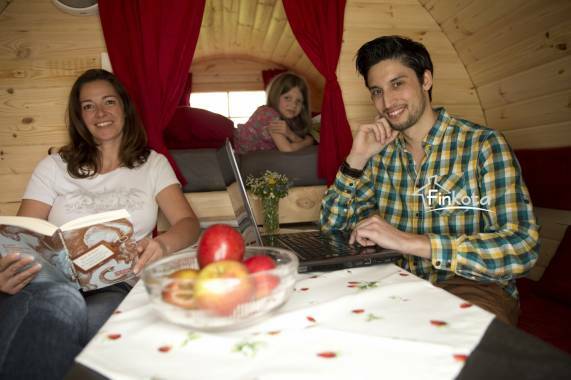 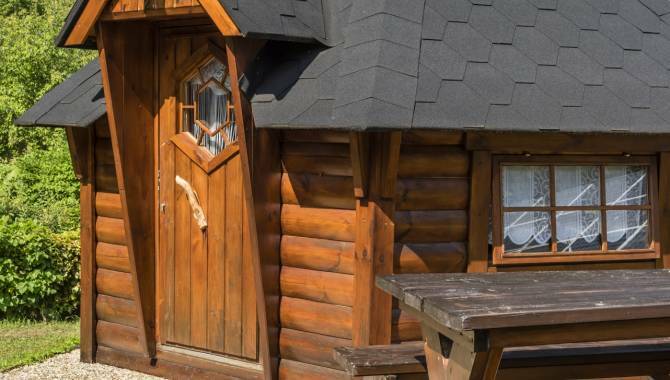 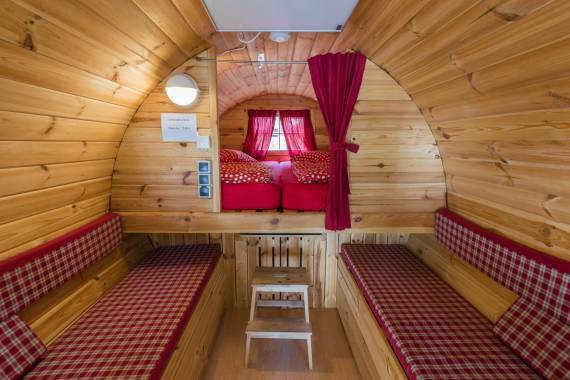 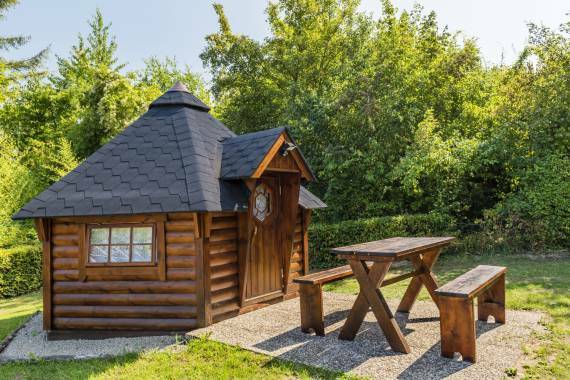 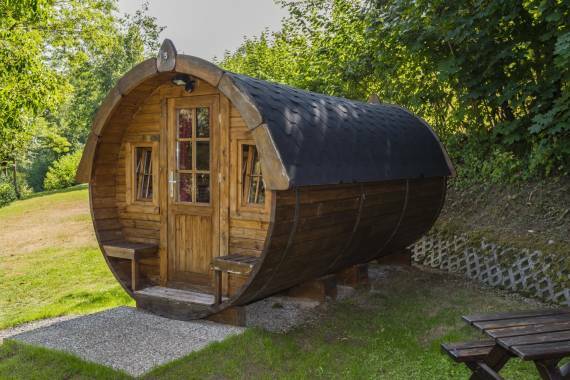 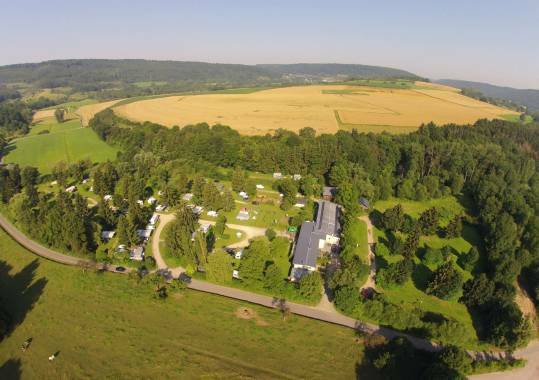 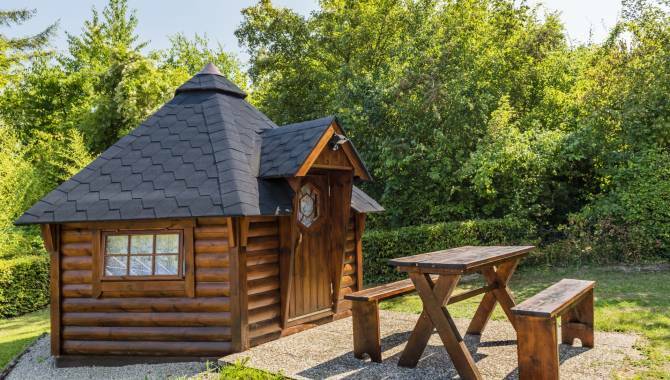 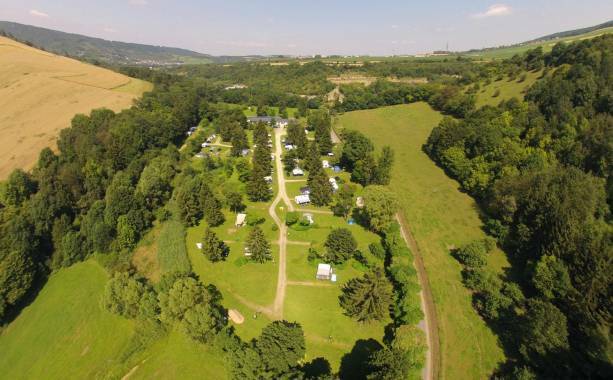 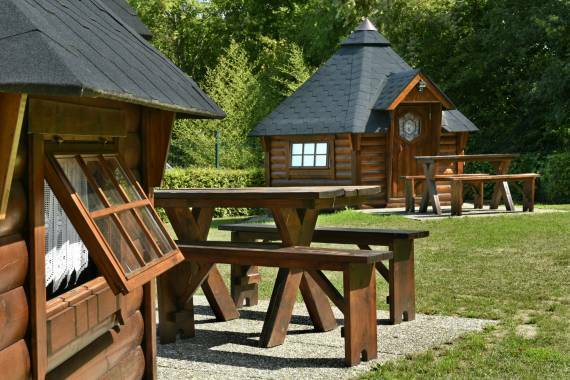 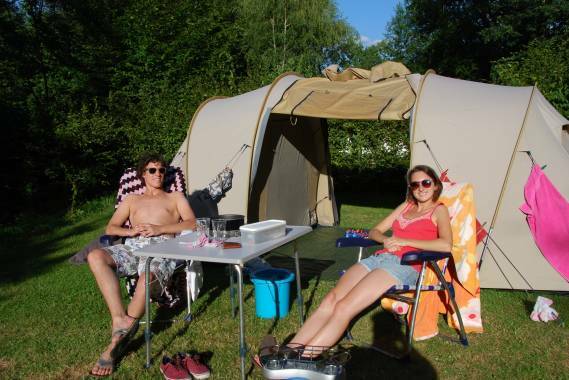 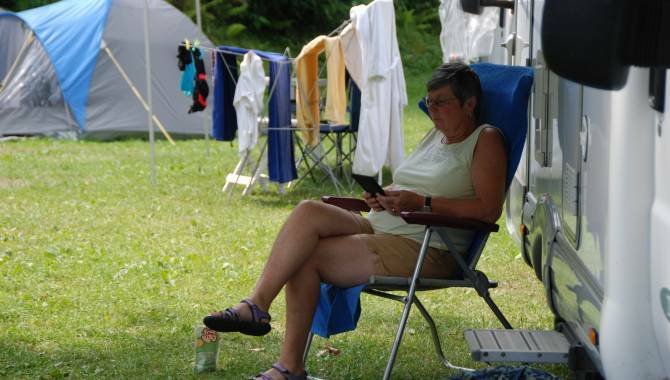 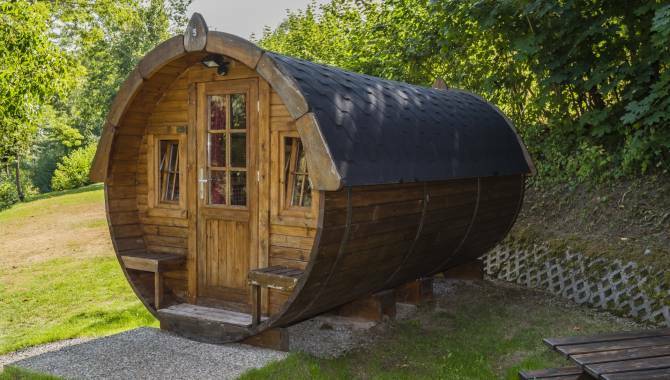 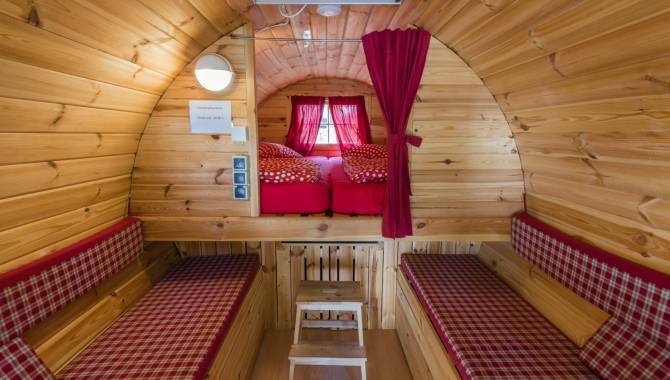 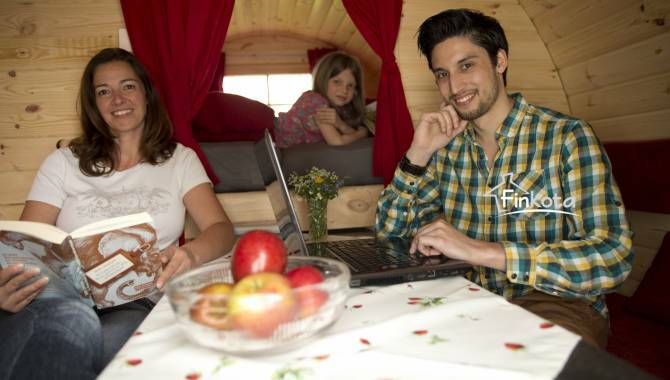 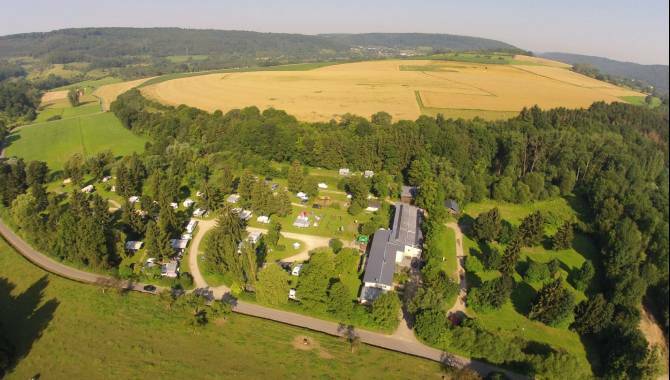 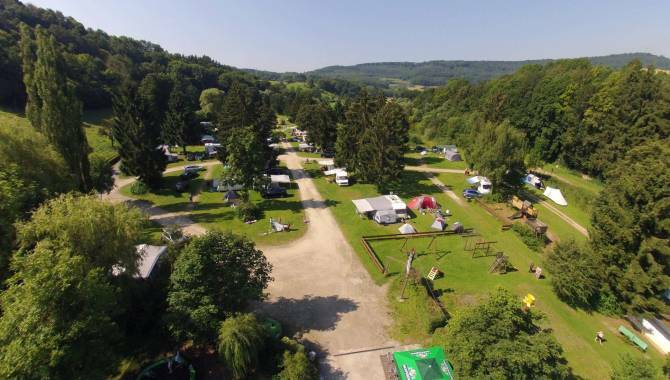 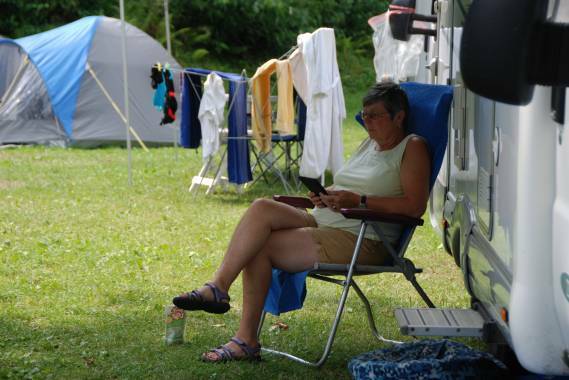 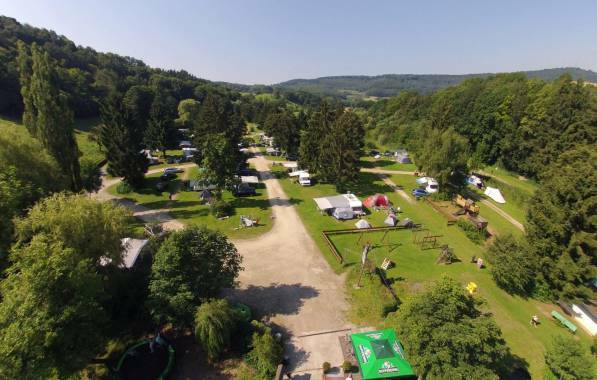 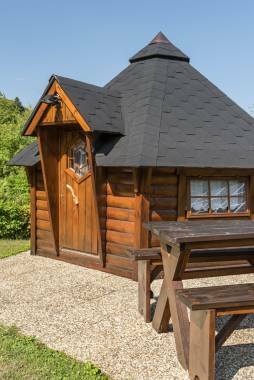 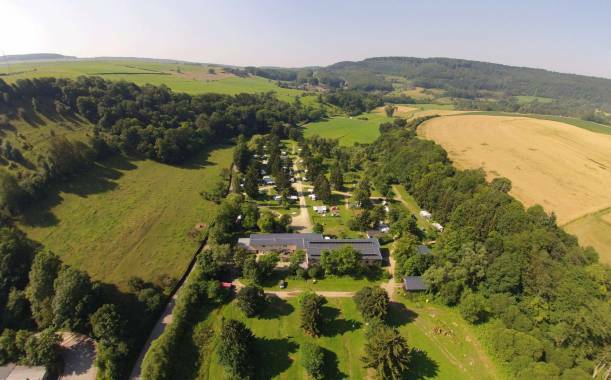 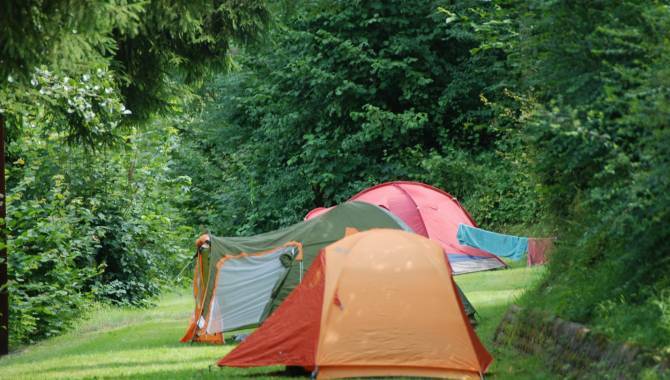 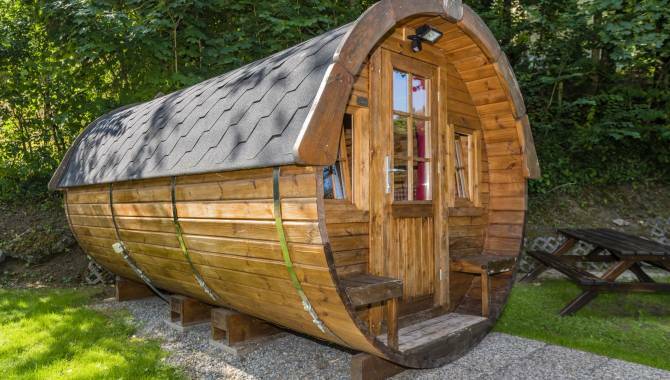 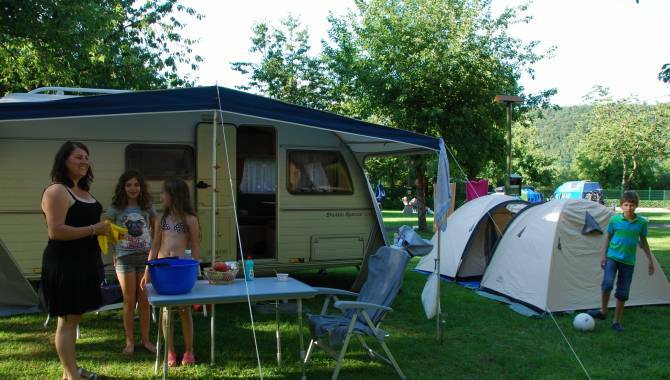 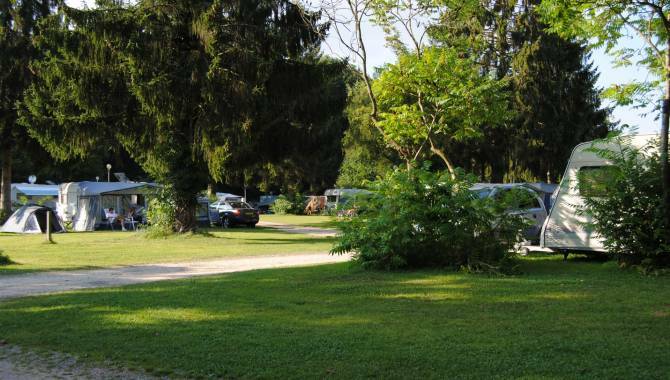 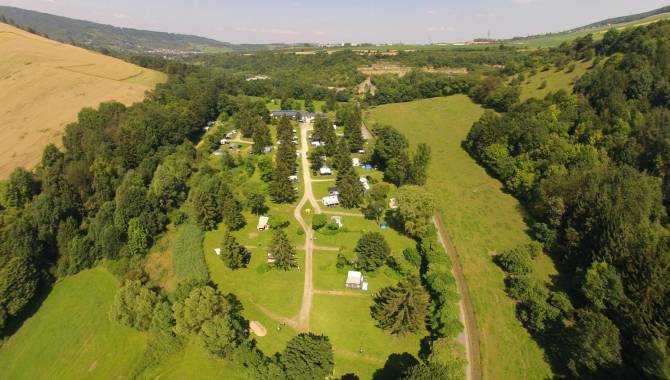 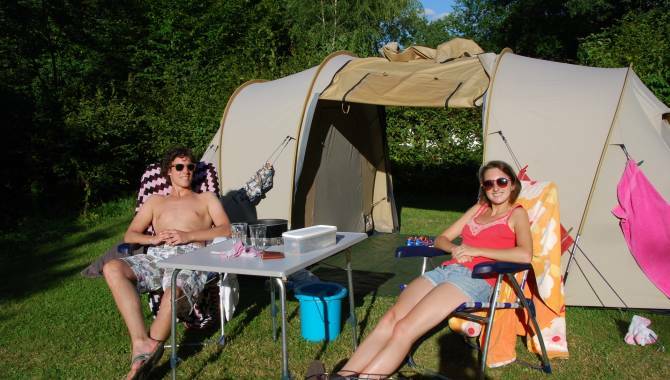 Camping Alferweiher is a quiet family camping, near the town of Echternach. 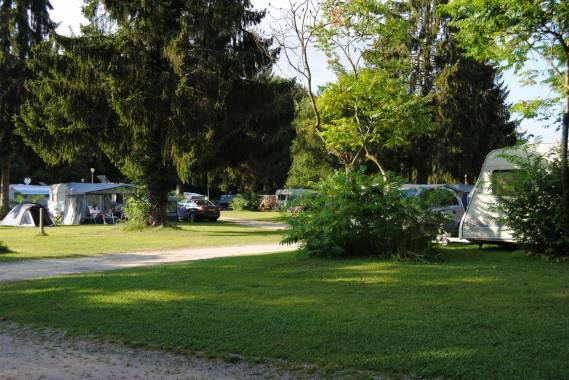 Camping Alferweiher is a very calm and clean campsite. 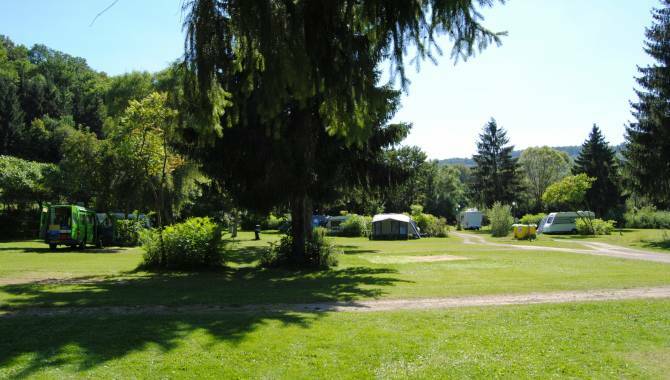 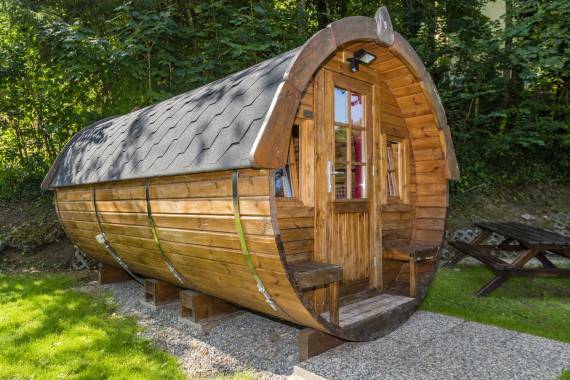 It is situated in the heart of a marvellous nature and nearby the lake of Echternach.